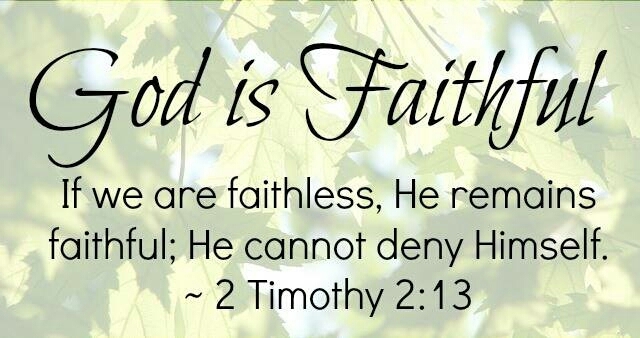 The faithfulness of God is from everlasting to everlasting. He is the One who hears our prayers. Sometimes though, it may seem that God is not answering our prayers. But that’s not the case at all because in those times we feel abandoned, despondent and dejected, God is busy working in our favor. ANOINTING is the expression of the sanctifying unction of the Holy Spirit of God upon the life of a Christian. It signifies God‘s empowerment and blessings on a person to do exploits. The use of oil for anointing is only symbolic to depict the blessings of God and His call on one‘s life and the empowerment thereof. In Luke 4:18,19 Jesus testified that the Spirit of the Lord was upon Him as the anointed One and the Messiah to spread the good news of the Gospel, give freedom to those in captivity, heal the sick, etc. Before Christ ascended to heaven, He promised His disciples that He will pray to God the Father, “and He will give you another Helper, that He may abide with you forever” John 14:17. It all simply means that every Christian(if truly a Christian) ought to be anointed and chosen to accomplish a purpose for the kingdom of God. Life without the Holy Spirit is too much of a struggle. The anointing for exploits is that which has already broken the yoke from your neck and have set you free from captivity. The presence of the Holy Spirit makes for a life of impact and productiveness because He brings with Him authority, boldness, grace and divine favor so that you can be fruitful and be able to impact the world around you. 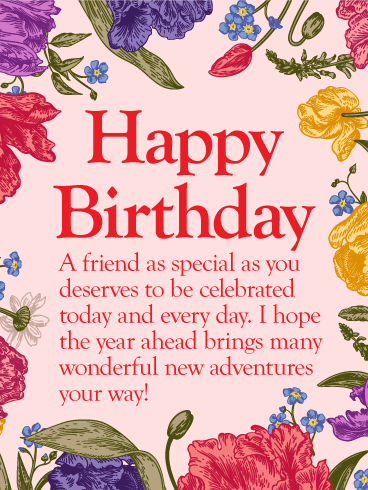 This is a happy birthday wishes to a special and treasured friend Patrizia Veen Blondett(Child Of God). Praying that the Lord will lift your spirit and give you joy, peace and comfort that will make you smile. I wish and hope that you will be surrounded with happiness, good health and a feeling of fulfilment in the year. May today be special to you in several ways..